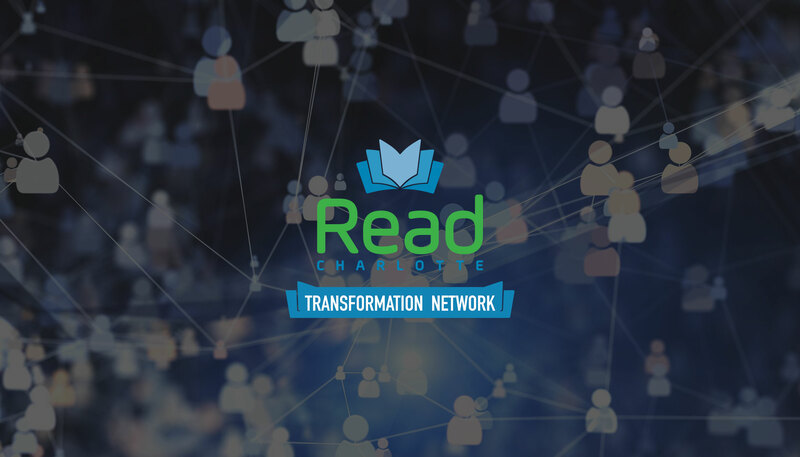 The Transformation Network is a group of literacy-focused school partnerships organized to create measurable, transformative change in targeted CMS elementary schools. 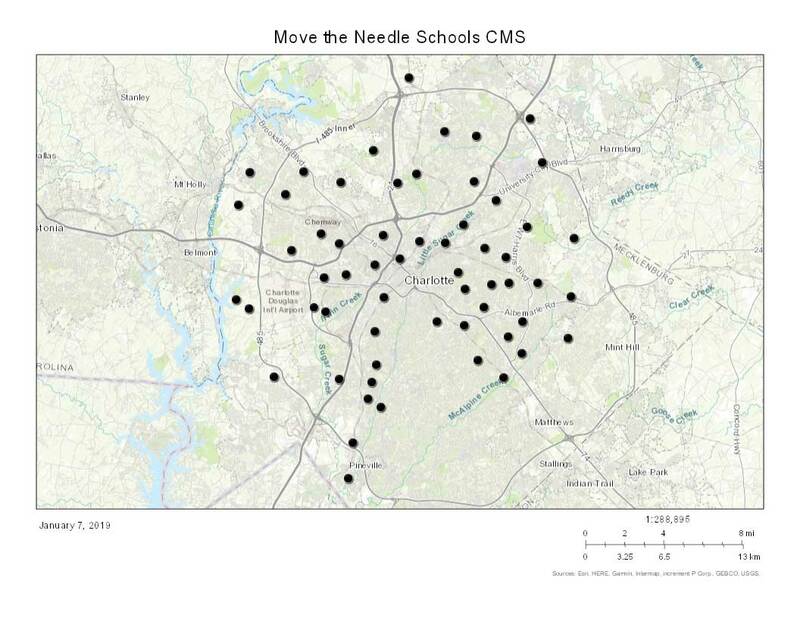 20,000 K-3 students in Charlotte-Mecklenburg need support in order to be college and career ready by 2025. Providing opportunities to stop summer learning loss through Go Mobile: Providing literacy resources to pre-existing community centers and programs and Community Pop-ups: providing neighborhood and school groups with literacy resources. The first 12: Ashley Park, Berewick, Billingsville, Huntingtowne Farms, Montclaire, Nations Ford, Reedy Creek, Starmount, Steele Creek, Sterling, University Park Creative Arts, Westerly Hills. Additionally, HELPS Fluency Tutoring is happening at Druid Hills, Marie G Davis and Winterfield. Read Charlotte has determined the path to 80% reading proficiency is through 59 key schools. The Transformation Network aims to impact all of these schools by 2025.